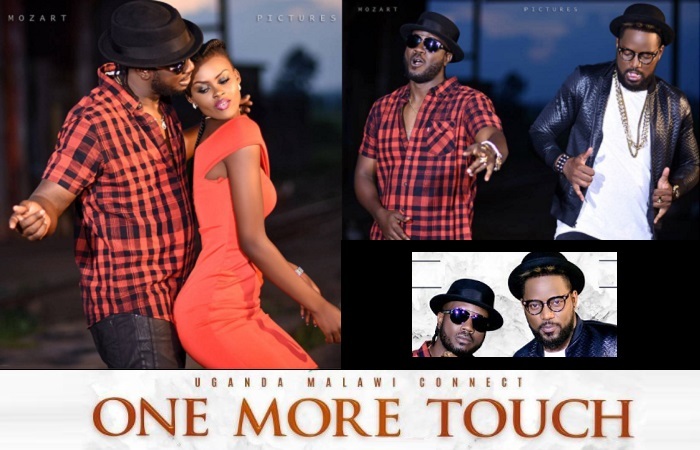 Bebe Cool has released his latest video dubbed One More Touch that he did with Malawi rapper, Tay Grin. This is coming at the time when his 'Wadde KaTonO KaKakanya Kanya song that has made babes with ample behinds dominate the dance floor is still doing very well. Bebe Cool met Tay Grin in South Africa last year at the MTV Awards and 'One More Touch' is the project they discussed. The video was shot from Gulu. It should be recalled that at the time, he was not feeling well after being admitted for what looked like not having enough rest. Just last month, he released Pass N Go and before you know it, he will be releasing another video. One More Touch was uploaded on YouTube 4 days back, it now has close to 20k views. The video was directed by Sasha Vybes. 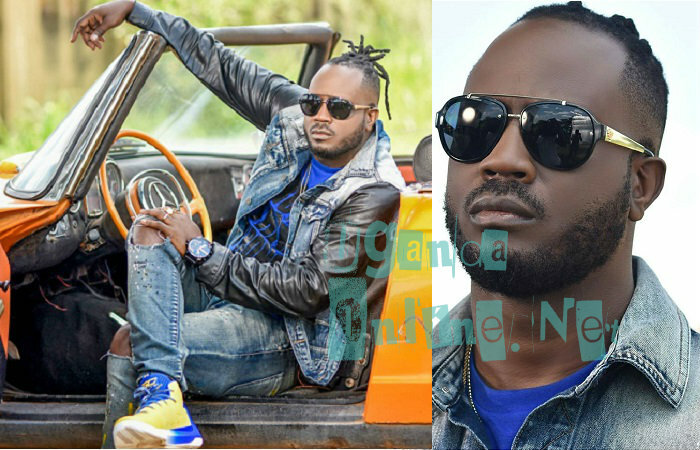 Bebe Cool and the One More Touch video vixen who was clad in this red short dress with a high slit..Scroll down for video..